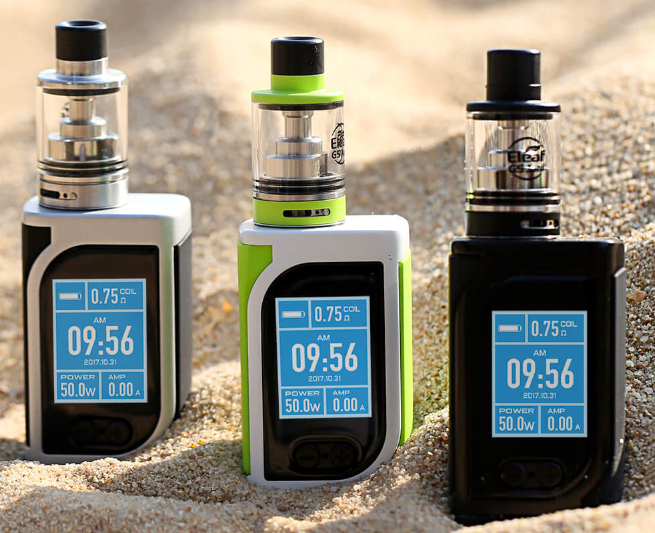 New release by Eleaf called the Kiya and the new GS Juni tank which uses the old GS coils, definitely aimed at the MTL vapers. I've heard the next new Eleaf mod has a built in Radio...! !